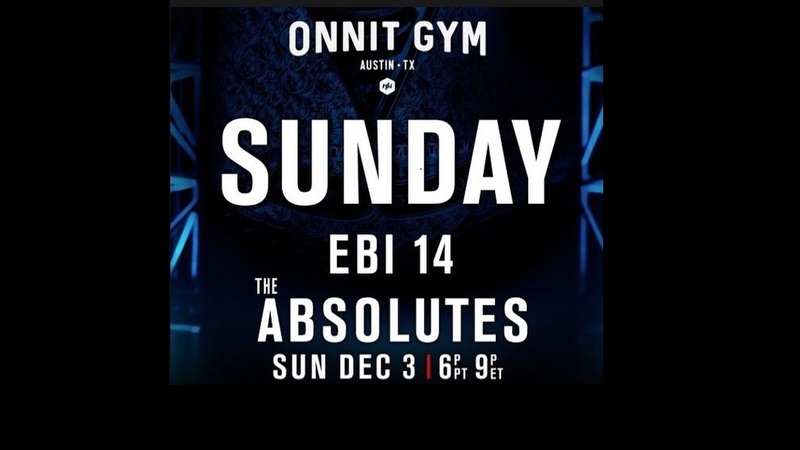 This Sunday, December 3, 2017 at 9 PM ET/6 PM PT, the Eddie Bravo Invitational invades the Onnit Gym in Austin Texas for the first time with its 14th event and the return of the absolute division. The event will feature a 16-man absolute bracket with 3 time EBI Champion Gordon Ryan defending his belt as the current champ. There will also be a special match between Priscilla Herrera and Laura Heiman in honor of women’s week. You can stream the event on UFC Fight Pass or go to Inchbyinch.tv for the PPV. 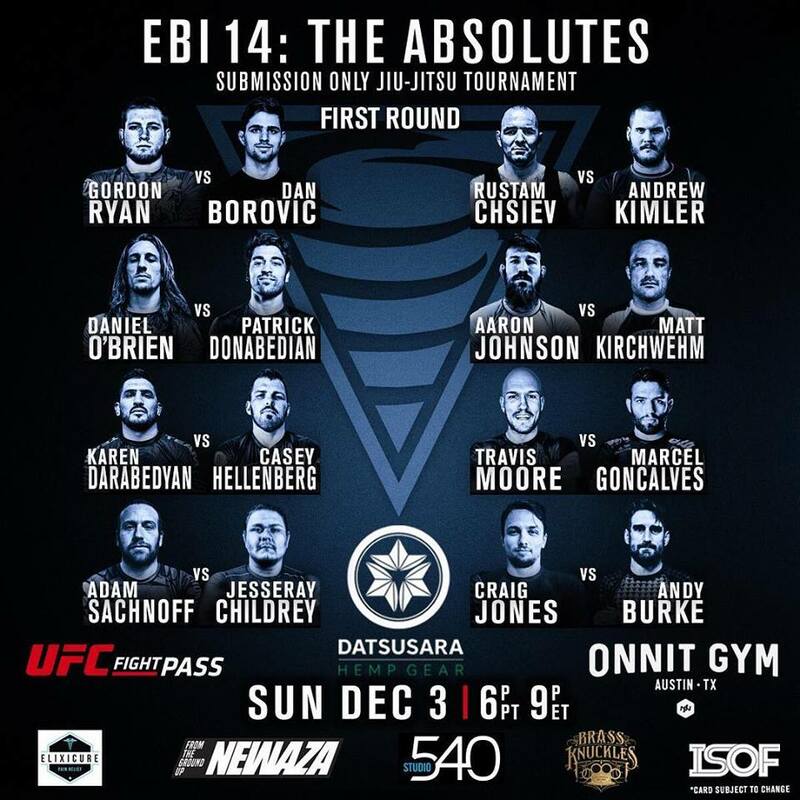 Check out a full list of the EBI14 competitors below. “King Gordon” as many call him these days (including himself) is an obvious pick for favorite this weekend. Not only is he the current champion, but he also has picked up two other EBI belts along the way. 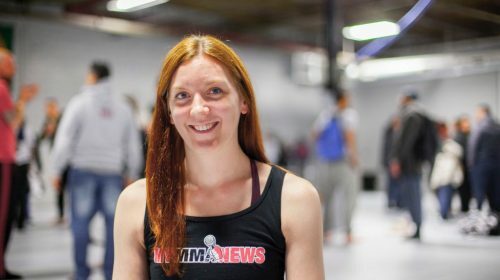 Gordon recently placed first in his division at ADCC and second in the absolute division, as well as submitting Ralek Gracie this past weekend in Metamoris. In submission only matches, Gordon seems unbeatable lately and I imagine that many expect him to tear through the tournament this weekend with ease. Not only is Craig Jones a veteran of EBI, having made it to the semifinals at EBI 11, he also made some big waves this year at ADCC by submitting competitors in both his weight class and the absolute division, including Leandro Lo, Murilo Santana and Chael Sonnen. Even more recently, he submitted Ben Egli at Submission Underground 5. Seeing as Craig Jones lost in the absolute division at ADCC to Gordon Ryan, it could be interesting to see that rematch in the finals under a different ruleset. 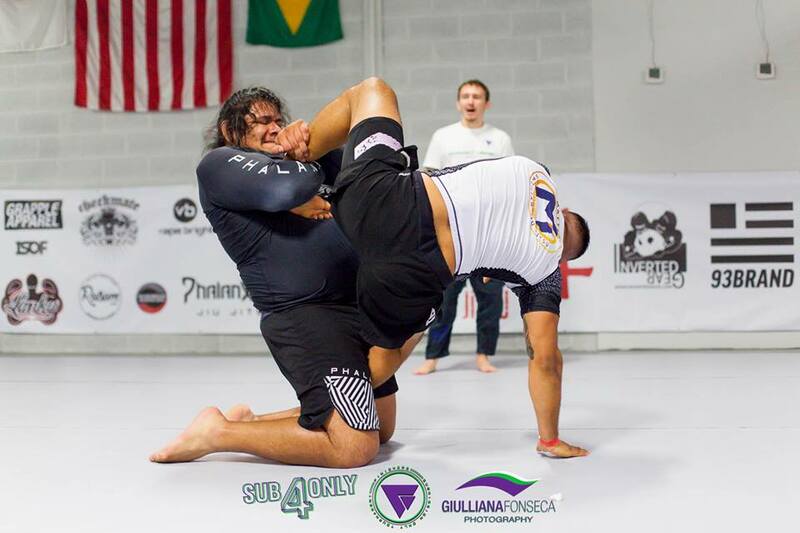 Jesseray Childrey is another competitor who was invited to compete in ADCC this year, although it will be his first appearance on the EBI stage. With that said, he is no stranger to the EBI ruleset, having competed in some of the submission only tournaments that have popped up since EBI first started. 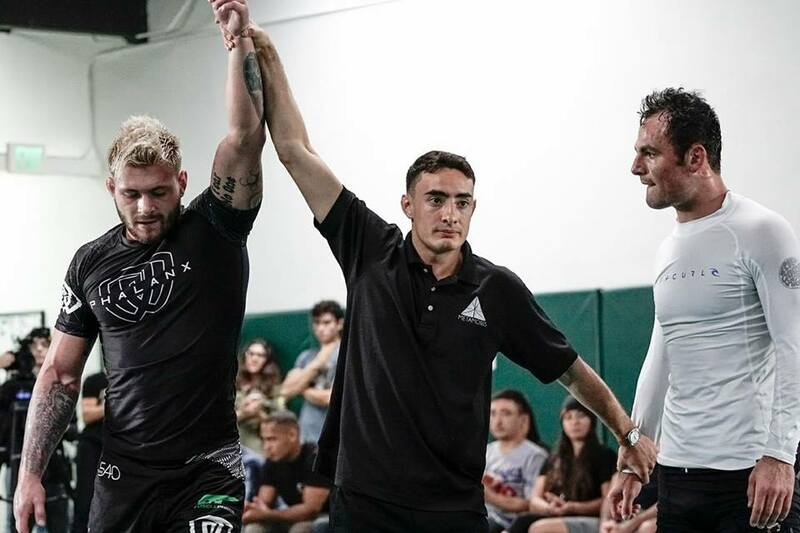 At the beginning of this year Childrey competed in Sapateiro 6, making it to the semi-finals against some really tough guys before losing to Gordon Ryan. He also made it to the finals of the Finishers Sub Only 4 absolute bracket back in August, so I can see him making it pretty far in the tournament this weekend. He also has the potential for a rematch with Gordon Ryan in the semi-finals.